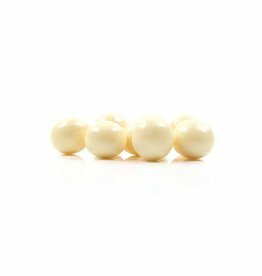 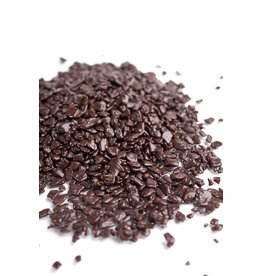 1040598 Dark chocolate Pailletes are a beautiful decoration to enhance any dessert. 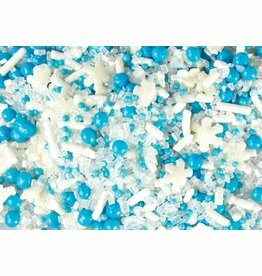 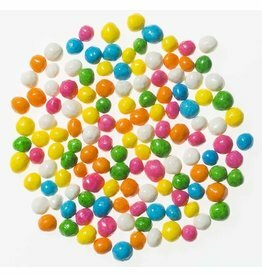 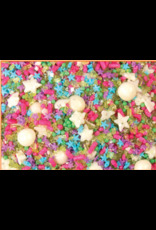 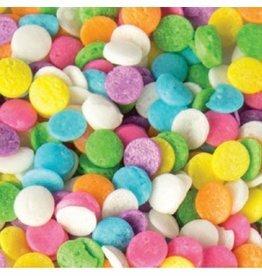 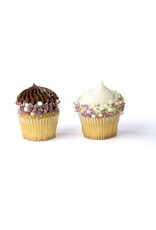 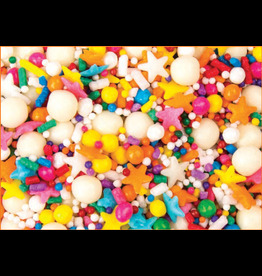 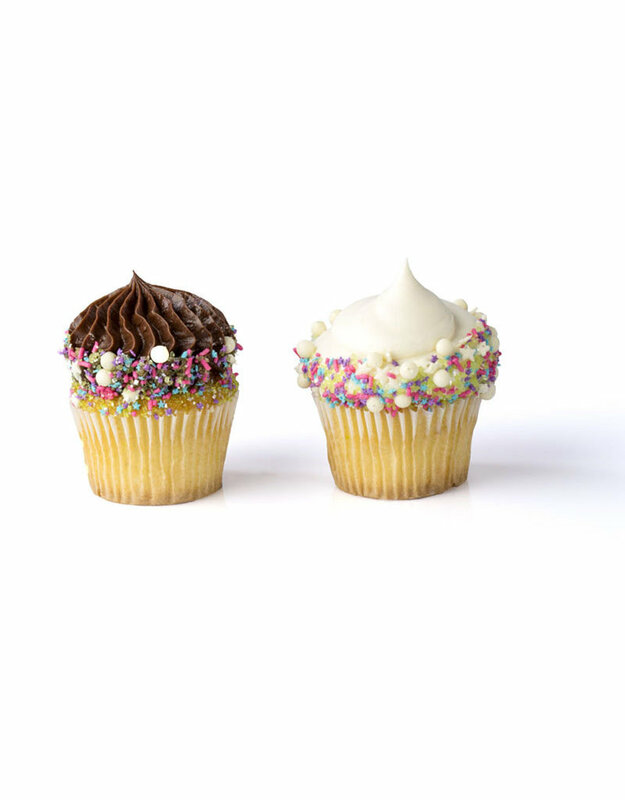 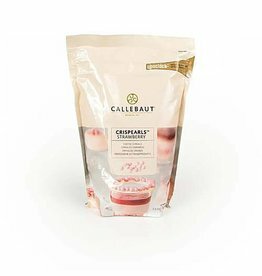 8977 Sprinkles are perfect for adding color and texture to any dessert. 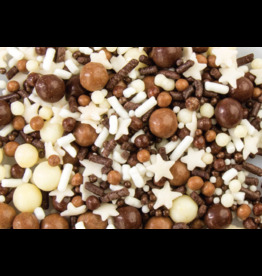 This mix has different shapes, sizes and textures, the latest trend.